Tour the 54,000-square-foot state-of-the-art newspaper production facility on Janesville's far east side built by Bliss Communications, publisher of The Janesville Gazette and its subsidiary products, including The Monroe Times, The Monroe and Freeport Illinois Shopping News, The Jotter, The Week of Walworth County and several other publications. 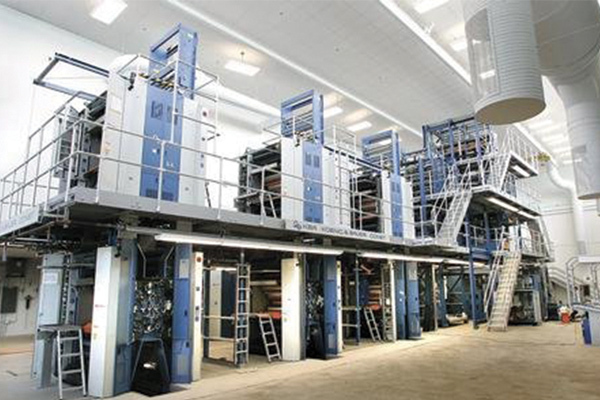 The plant houses the newspaper's pre-press, press, packaging/distribution and newsprint storage operations. The press is capable of producing 75,000 copies per hour with high quality reproduction and four-color printing on virtually every page. 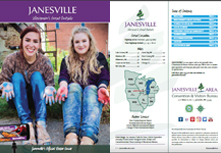 Group Reservations must be made in advance by contacting the The Janesville Area Convention and Visitors Bureau at (608)757-3171 or toll free at (800) 487-2757, or by e-mailing our group sales department.